Spring Comes to Boston by Truck. There’s a certain infallible harbinger of Spring in New England that isn’t a groundhog or a robin. It’s a truck. 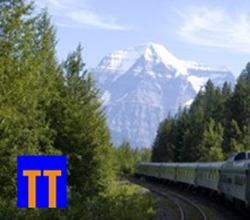 Specifically, it’s a huge, half-a-block-long semi-trailer truck. 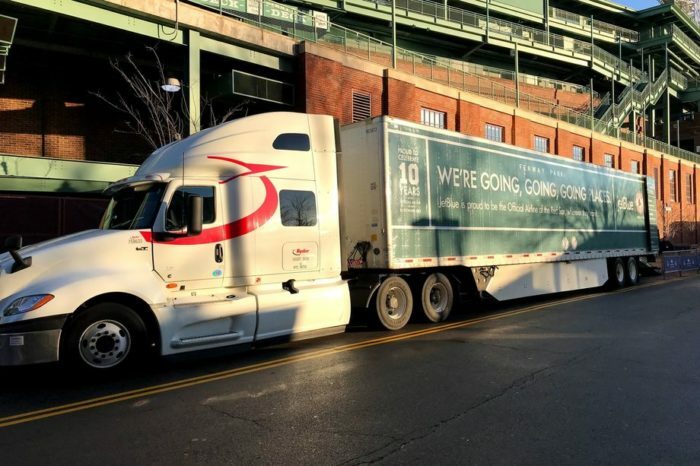 It’s Truck Day in New England and it’s marked by baseball fans in six states (and some in up-state New York). It attracts hundreds of sick-of-winter Red Sox fans who somehow knew it was the right day to show up on Yawkey Way to witness this traditional Rite of Spring. 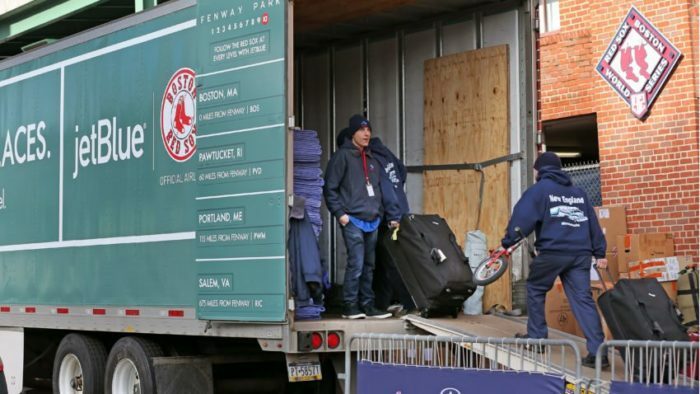 They appear—hundreds of them—on a side street next to Fenway Park and watch a crew of movers and Club House personnel pack the cavernous truck with whirlpool baths, exercise equipment, bases, uniforms, bats, balls (literally thousands of them)—everything needed to launch another Spring Training for the Red Sox. The TV stations are all there to interview the fans and two or three of the Red Sox executives fulfill their role in the annual ritual by expressing optimism for the coming season. The real celebrity of the day, however, is the driver of the huge truck. He’s interviewed by the media and soberly promises to get all the essential gear safely to Fort Myers on schedule. Trust me: Truck Day is a big deal in New England. You can’t really understand it without being born and raised in that part of the country. As a kid, I listened to most of the Red Sox games throughout the season, recording each hit and every out on scorecards I made from the cardboard stiffeners that came back from the laundry in my dad’s dress shirts. But eventually and inevitably the season ended—with the Red Sox, it was always in disappointment—and then came winter and there was nothing to do but grimly wait it out, all yhr while dreaming of the coming season. But just when we had reached the limit of our patience, there was Truck Day. And throughout New England, we knew that the right and true order of things would soon be restored. And life was good. Previous Packing Is Such Sweet Sorrow. 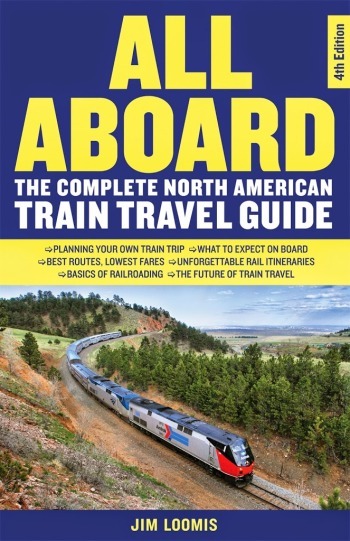 NextA Tough Few Weeks for Amtrak.